Baby, it’s cold outside, like it’s really really cold! Playing and sliding down the snow can be all fun but only for a couple of hours, and we don’t even have snow in Egypt! Winter only brings sad and unpleasant vibes, so there must be a way to do exciting indoor activities without being affected by the cold world outside. Here’s a list of fun ideas for you to shake the ice off. There’s no good reason why you shouldn’t go rock climbing. It helps you get a whole body workout in one setting, some quality time spent with your friends, and let’s not forget it helps you boost your confidence. Every wall you climb represents a different challenge you face in your life and every step you take conquers a problem. If you’re seeking some adventure, Cairo has a lot to offer for you. There’s FingerLock that’s located in Gold’s gym; it’s the first indoor rock climbing spot in Egypt! They offer top rope and bouldering techniques to both beginners and intermediate climbers. There’s also Grip N’ Climb; that’s located in Cairo Festival Mall. 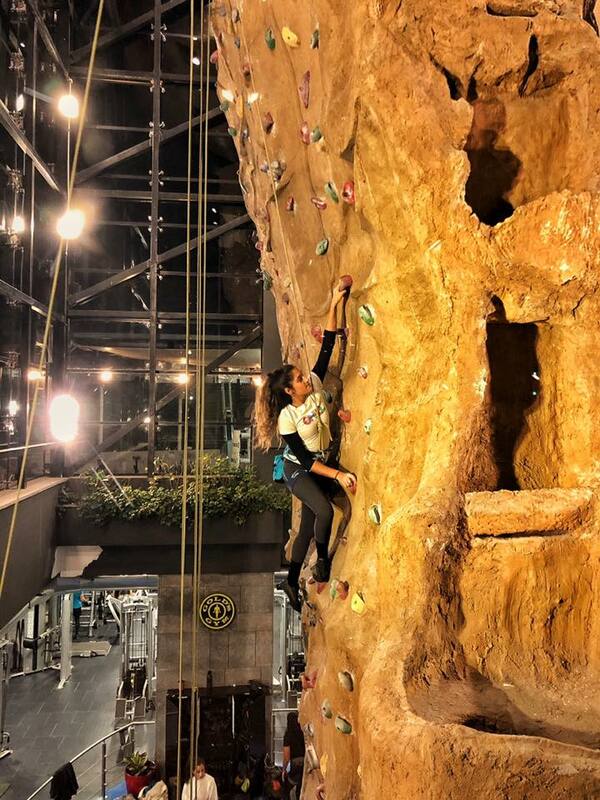 The indoor park offers rock climbing, zip-lining, rope courses, and net bridges. No matter how old you are, bouncing is the most fun exercise you could ever do. It’s the perfect activity for both family and kids, or even for an unconventional date night! it gives you an opportunity to engage in a fun exercise with your loved ones. I mean, we could always use a little bit of extra cardio. There aren’t too many places in the world where you can hop around and beat gravity, but Bounce is one of the places in Cairo where you can. Located in Cairo Festival City Mall, it is the perfect venue for both kids and adults; it has interconnected trampolines, adventure features, paddings, and airbags. AirZone is another trampoline park; it’s the largest in Egypt located in Point90 Mall. It’s one of the best places for a good time, to have an engaged activity in a world that encourages disconnection. Last but not least, Gravity Code is another trampoline park located in Fifth Settlement. A place where you can play dodge ball, cage ball, slam dunk, and of course it has an open jumping area. Escape room adventures are super popular in Egypt. It makes you feel like you’re Indiana Jones with a map in a room searching for clues to root out. These rooms are basically a description of a complicated endeavor; in order for you to play this game, you have to sign in as a group of people competing against one another. Both get locked in a room, trying to solve puzzles and find clues to get the key to unlock themselves out before the other team does. The Room is the first escape room to open in Cairo and it’s located in 6th of October. 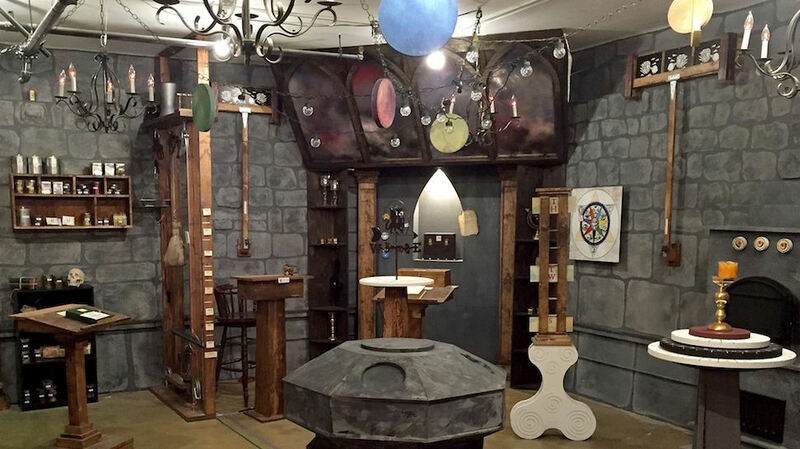 It has two different rooms with different riddles to solve; one is called ‘The Kid From the 90s’, where it has riddles from the 90s, and the other one is called ‘The Office’, where you get locked in an office-like room and you have to escape from it to inform the authorities. There’s also Trapped, another popular place located in New Cairo. It has four different rooms with different levels of difficulty; it challenges your level of intellect, as well as your team-playing skills. If you’re a child at heart, then the arcades are the place for you! As a 90s kid myself, the arcades were a treat growing up! There was something absolutely exciting about beating high scores, flashing lights, winning tickets, and spending them on cool toys. There are places in Egypt where you can play arcade games and Arcade Club is one of them. Located in Mohandeseen, the unique venue has all the 80s and 90s video games like Sonic and Ninja Turtles. The place is like a time-capsule that sends you back to a time where things were simpler with all its Mario posters on the walls and the old two-button joysticks. Nostalgia will definitely hit you once you step your foot inside the place! There’s also a place called Lucid 51, that’s located in Heliopolis, which is Egypt’s first virtual reality arcade. They offer an experience where you get to dive in a world full of VR games with over 50 different game to play. 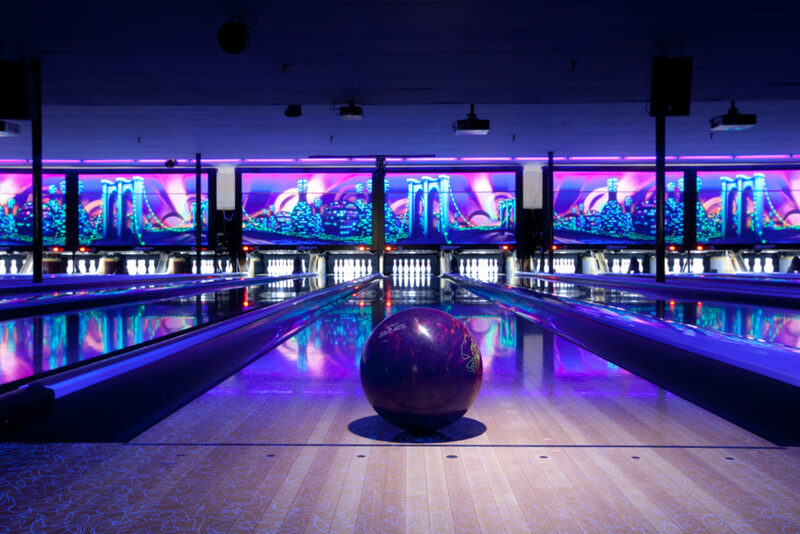 Bowling is the perfect fun-time activity to spend with your group of friends. I can’t remember a time when I didn’t have fun at a bowling alley, it’s the place where you get to throw a heavy ball and smash a bunch of pins all around. It’s also a place where you can socialize and meet new people. There are many places in Egypt where you can go bowling. The International Bowling Center in Nasr City is the largest bowling center in Egypt; it’s where they actually host many bowling tournaments. There are two cool places in Maadi too where you can play bowling, Bandar Bowling and Family Land Bowling. Seeking exciting things so you can get your adrenaline pumped up? There are a lot of places in Cairo that can bring you that rush. For the first time in Cairo, there’s a place that lets you swing your frustration away; the place is called Unleashed and it’s inspired by The Rage Room Canada. Unleashed offers an opportunity to release your anger and rage in a safe and secure environment. There’s no more hitting your room walls or screaming at your phone or even at your pillow! Also, there are scary haunted houses in Cairo like The Horror House Egypt. Located in Mirage Mall, it’s a place where you can get your adrenaline boost and overcome your fears. Also, let’s be honest, getting all frightened is actually funny! WE SAID THIS: Nothing can ever stop you from having fun!